AKB48 Daily. Powered by Blogger. 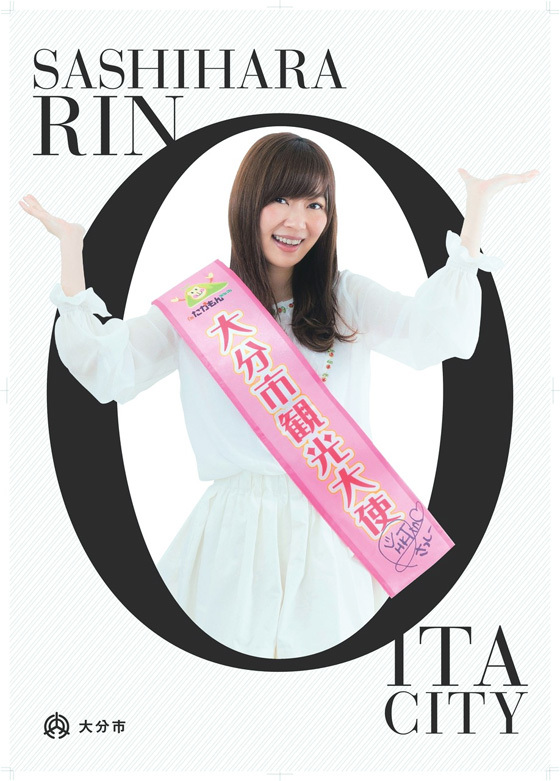 HKT48 member Sashihara Rino's new Oita Ambassador PR Poster is released in Oita City official web site. 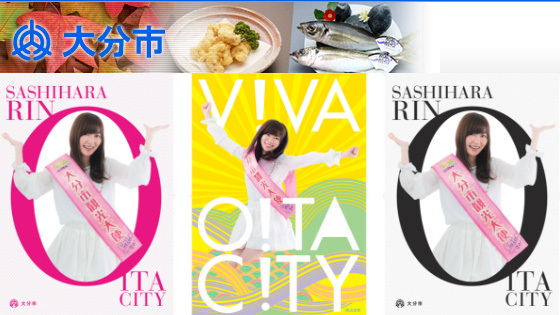 Oita City official web site. 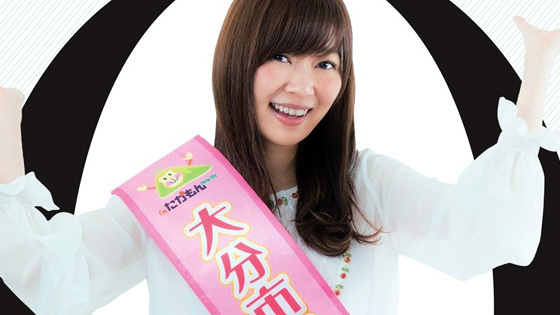 AKB48 member Shimazaki Haruka (島崎遥香) announced her graduation in Baitoru NEXT TV CM press conference on 3 October 2016. Nishino Nanase Photo Book "Kaze wo Kigaete"